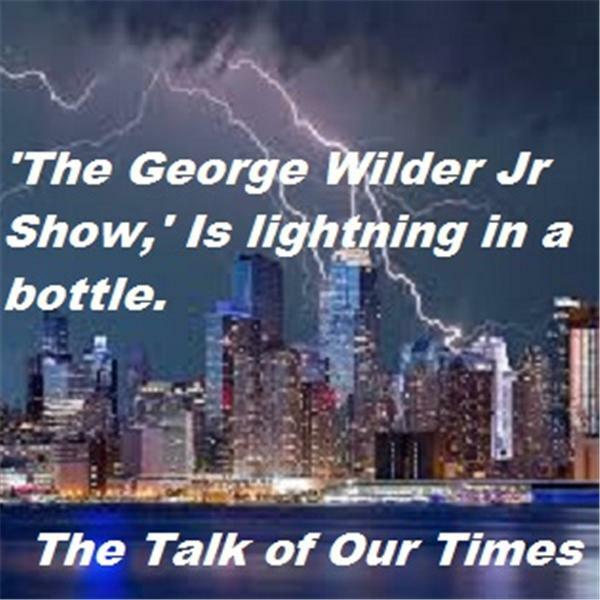 CEO IRA S. PASTOR, AND COMMENTARY ON THE GEORGE WILDER JR. SHOW. TRYING TO MAKE THE WORLD A BETTER PLACE ONE SHOW AT A TIME. GO OUT OF YOUR WAY TO DO SOMETHING NICE FOR SOMEONE, BRAG ABOUT IT. SILENT GRATITUDE ISN'T MUCH USE TO ANYONE. HALLOWEEN IS COMING, MAKE DRACULA UNCHAINED A PART OF YOUR FRIGHT NIGHT.